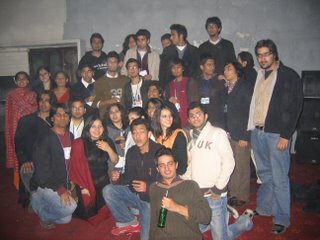 Open House Event is being organized at the Governor House on Jan 26, 2006. The objective of this discussion session is to promote awareness about Pakistan Economy by participation of the students of universities. 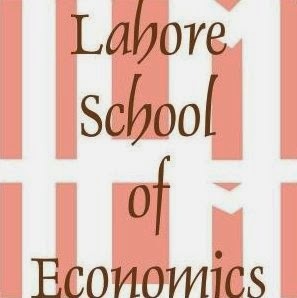 Five students from Lahore School of Economics will speak on “Employment, poverty alleviation and social sector development leading to economic achievements”. Students from University of Punjab, Lahore, University of Sargodha, Sargodha, GCU, Lahore, BZU, Multan, University of agriculture, Faisalabad, Arid University Rawalpindi, UET, Lahore and UET, Textila are also participating in the event. Ahmed Iqbal Chaudhary, M. Ali Murtaza, Khadija Imam, Omer Imtiaz and Shohaib Shahid Siddique of Lahore School of Economics will speak on the occasion. Shamyla Chaudhary of the Lahore School will be focal person. Dr. Riaz Hassan delivered a talk on ‘Understanding Islamic Consciousness’ in the City Campus, Lahore School of Economics on January 19, 2006. Dr. Riaz Hassan is ARC Australian Professorial Fellow and Emeritus Professor in the Department of Sociology, Flinders University, Adelaide, Australia. He is the author of Faithlines: Muslim Conceptions of Islam and Society (Oxford University Press 2002). His latest book, Inside Muslim Minds: Understanding Islamic Consciousness will appear early next year. APP: (January, 17, 2007) The three-day conference on `Professional Development of Teachers at Higher Education Level in Pakistan' has been organized by the National Academy of Higher Education, Higher Education Commission (HEC). Dr Shahid Siddiqui, Professor at Lahore School of Economics read the paper - Teachers’ Development Through Self Understanding - in the Conference. He said, “Most of the teachers' education programmes in Pakistan focus only on pedagogical change without tapping the areas of conceptual and attitudinal changes thus underestimating the holistic view of change. A meaningful change can never take place until teachers reconceptualize some basic educational notions that inspire the new practices." 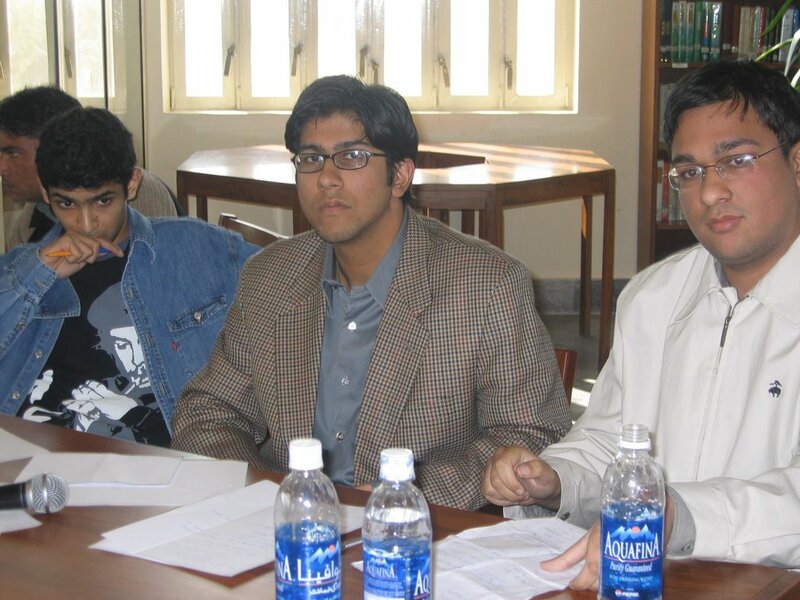 The First Annual Lahore School Parliamentary Debating Championship concluded on Jan 15, 2007 at the Main Campus of Lahore School of Economics. Sartaj Aziz, the former Finance Minister of Pakistan, who was the chief guest at the concluding session of the Championship, gave away the prizes to the finalists from GIKI and King Edward Medical University. Team from GIKI was adjudged the winner. Debating Championship was held from January 12 to 15, 2007. 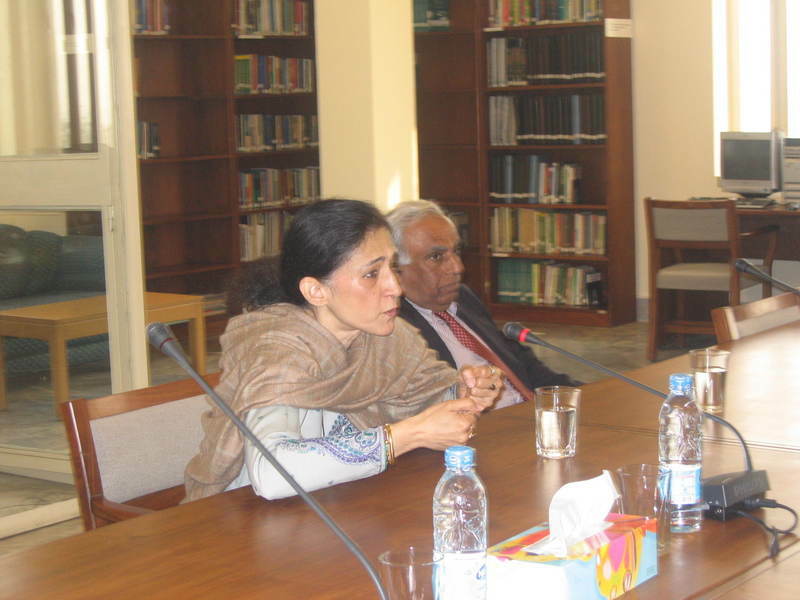 Professor Ayesha Jalal was a guest speaker at the Lahore School of Economics on Jan 9, 2007. Ayesha Jalal is a Professor of History at Tufts University and a MacArthur Fellow. The bulk of her work deals with the creation of Muslim identities in modern South Asia. She has written several books including Jinnah - The Sole Spokesman and ModernSouth Asia.